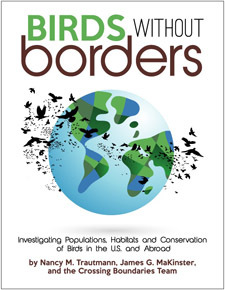 Thank you for your interest in Birds Without Borders! 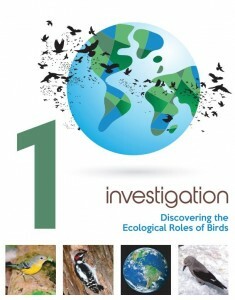 Discovering the Ecological Roles of Birds – Students identify and evaluate the arguments and claims in selected readings about ecosystem services, biodiversity, and birds. Exploring Habitat Needs of Nesting Birds – Students use NYS Breeding Bird Atlas data and web resources to learn about the relationship between habitats and nesting bird distribution patterns. Determining Annual Life Cycles of Local Birds – Using eBird citizen science data and visualization tools, students discover what bird species live in their area year-round and which are seasonal residents, and they consider why some birds migrate while others do not. Modeling Bird Population Trends – Using animated maps, students relate migration patterns of various bird species to landscape features and habitat needs across the seasons. 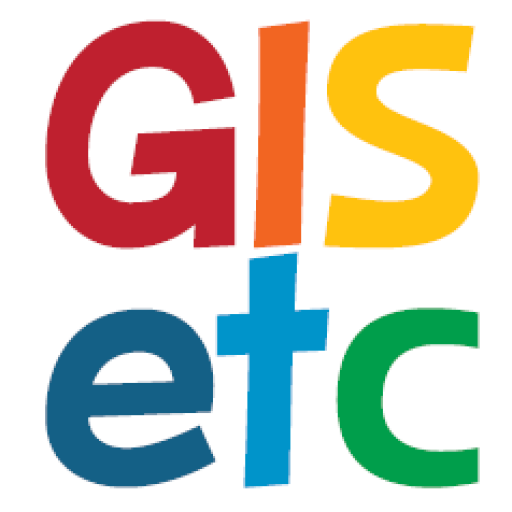 Tracking Birds with Citizen Science – Students use eBird citizen science data visualization tools to investigate the distribution of various bird species over time and space. Investigating Bird Biodiversity across the Americas – Students create graphs and use maps, quantitative data, and web resources to investigate distribution of selected bird species in the U.S. and beyond. Exploring Bird Conservation Needs at Home and Abroad – Using maps, quantitative data, and web resources, students investigate factors affecting the distribution of bird species across North and South America and consider the implications for conservation. Creating a Conservation Plan – Students learn about needs and opportunities for bird conservation in the U.S. and neighboring countries. 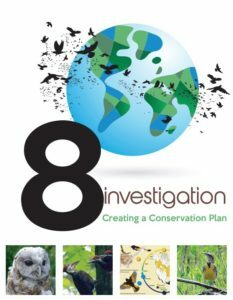 They propose an action plan to protect or restore a selected bird species or habitat, and they create a presentation to share with peers or the public.